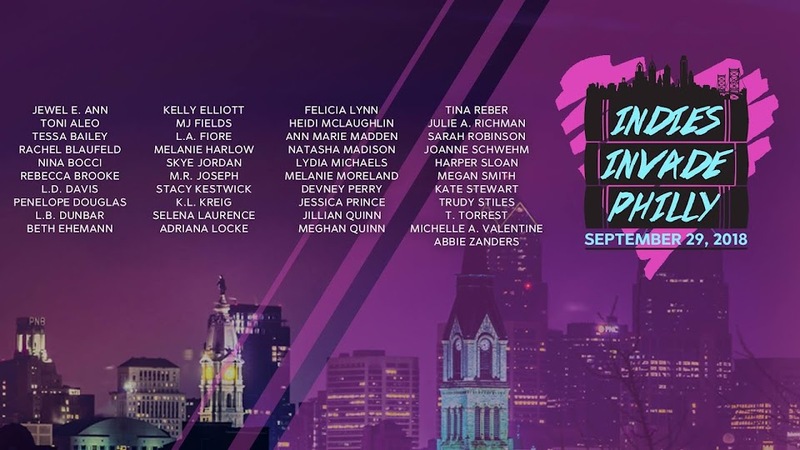 Indies Invade Philly: Thank you for Attending the 2014 Indies Invade Philly Event!!!! Thank you for Attending the 2014 Indies Invade Philly Event!!! !